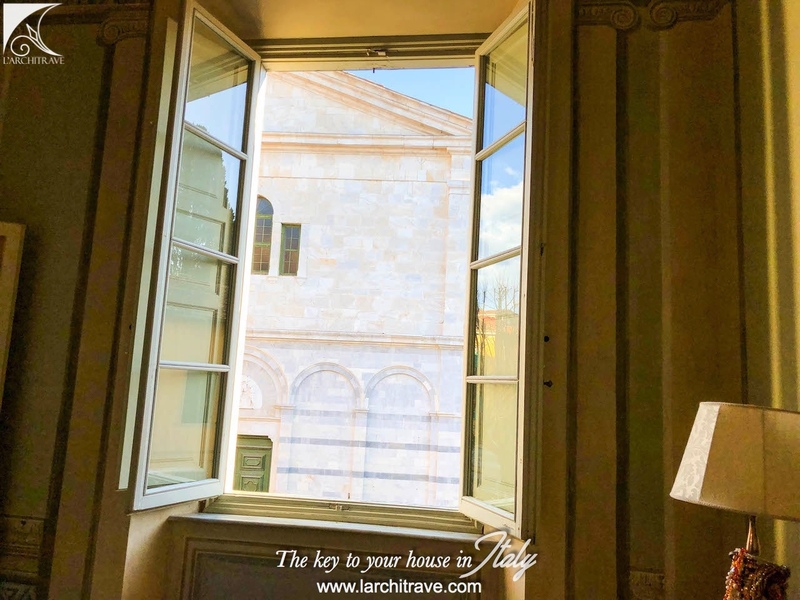 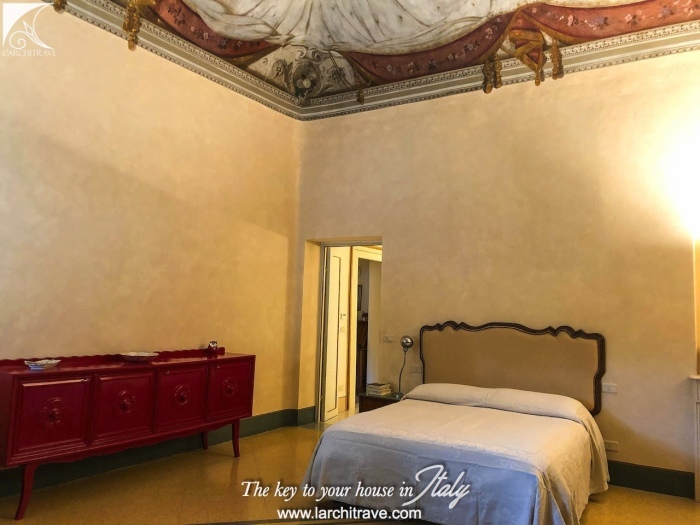 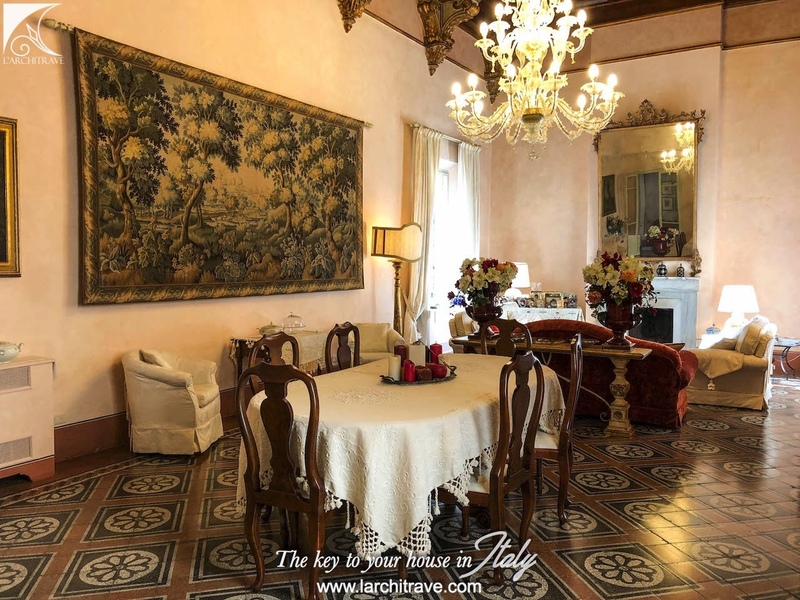 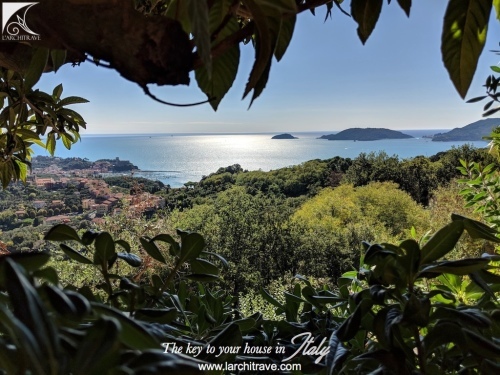 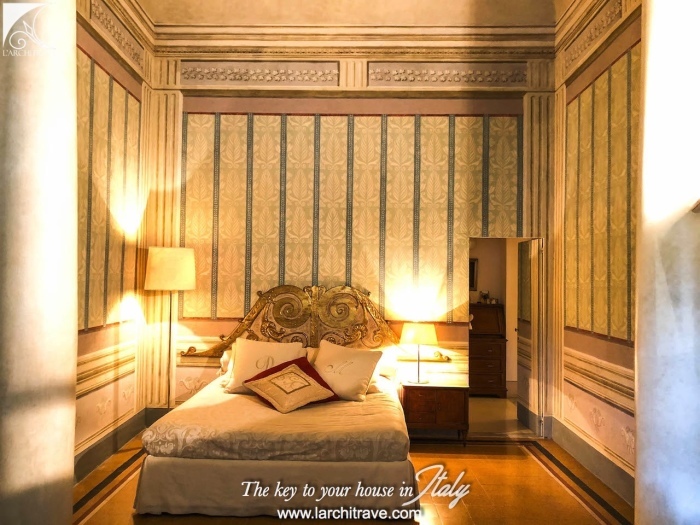 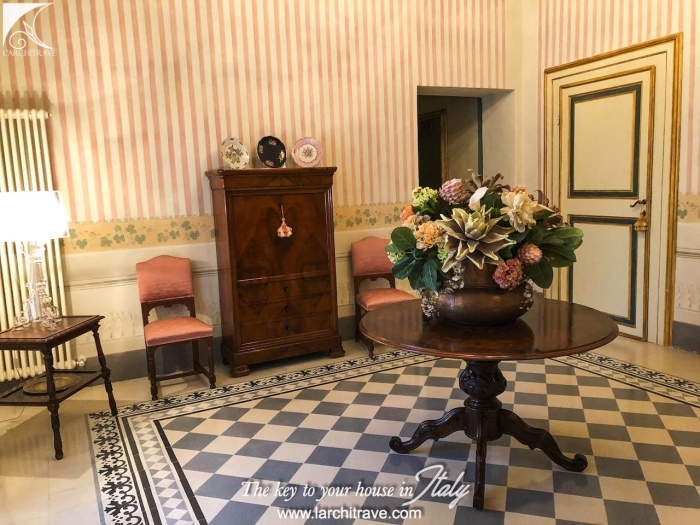 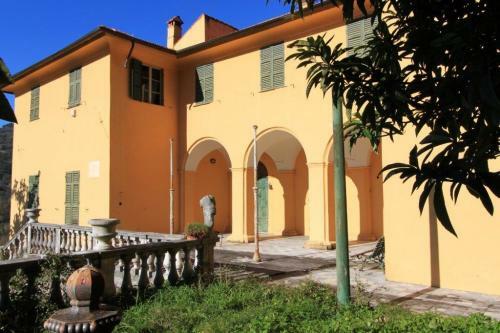 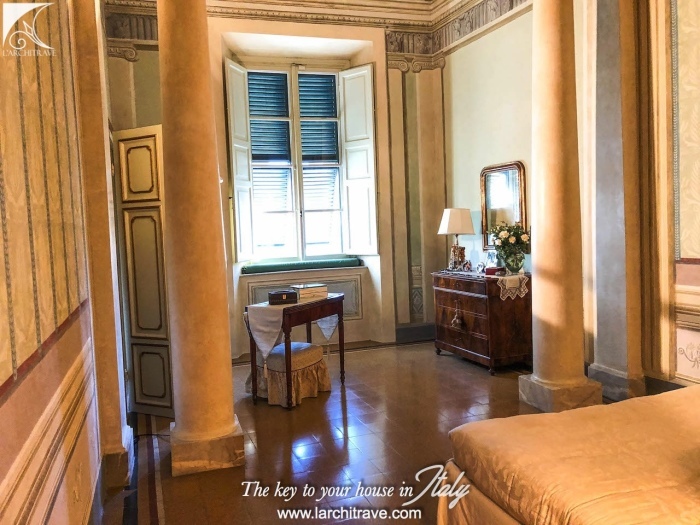 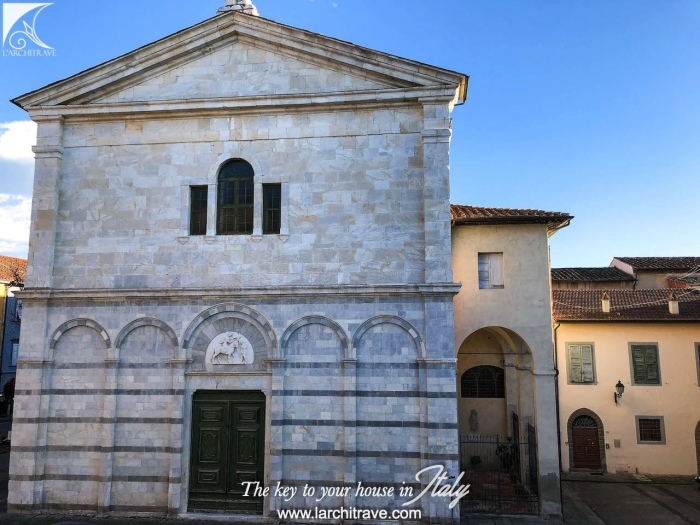 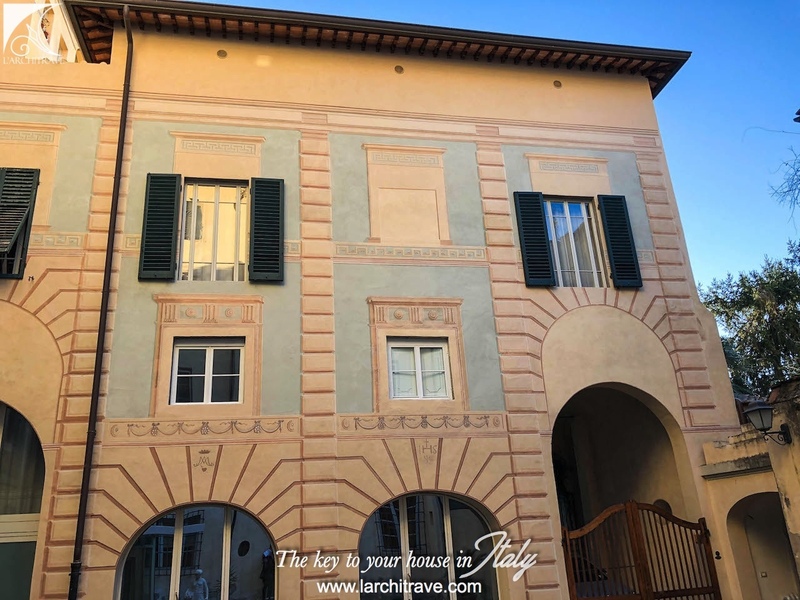 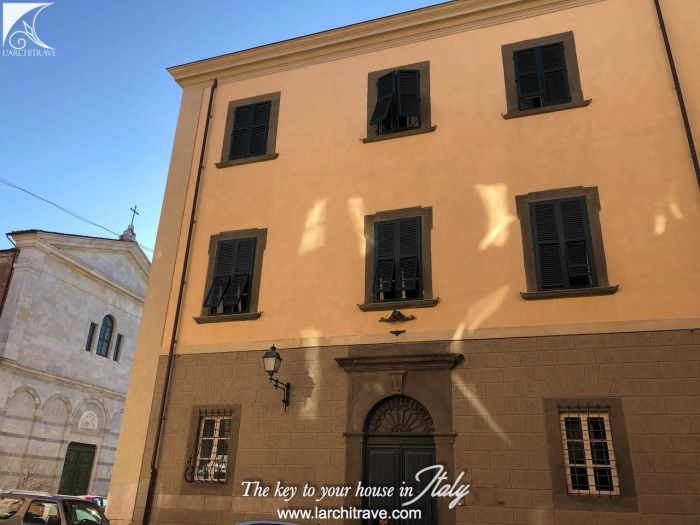 The property is situated in a historic building in the old town of Pisa and has been recently restored with great attention to detail and preserving the original features of this elegant building. 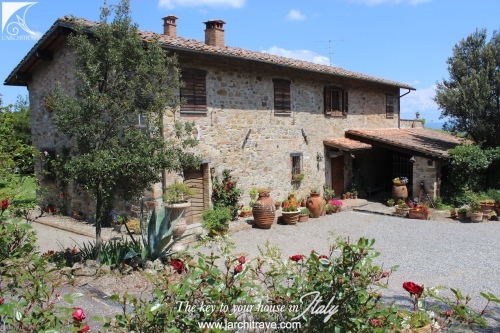 This prestigious property originates from the 12th century but was extensively restored and extended int he 17th century. 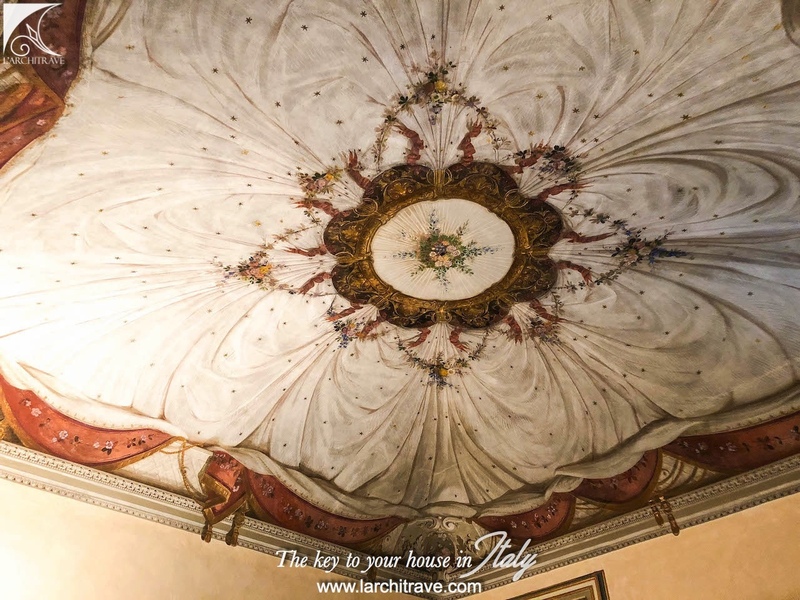 A noble residence that still boasts the original restored frescoe ceilings. 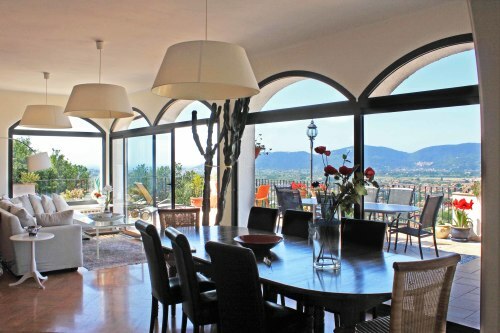 The proeprty estends to 300 square meters of accommodation. 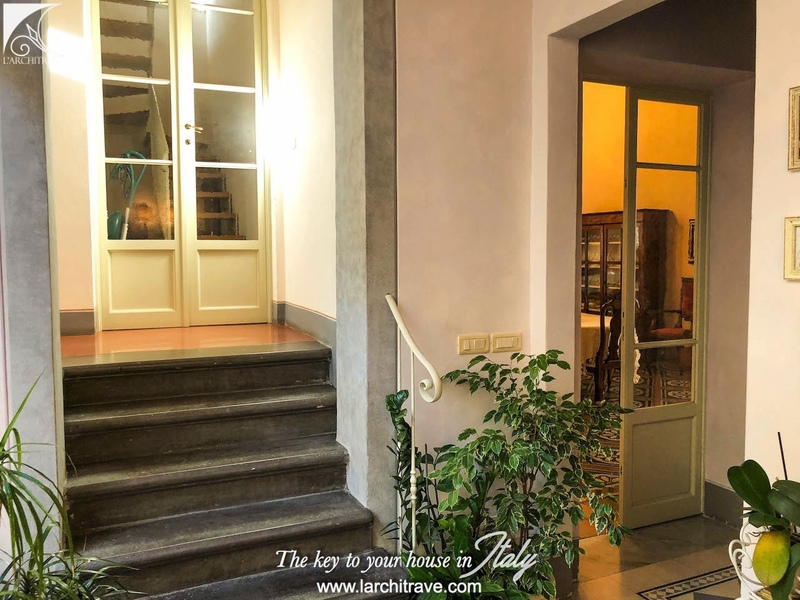 The grand entrance hall to the building has stone staircase (there is also a lift) to the first floor and entrance to the accommodation. 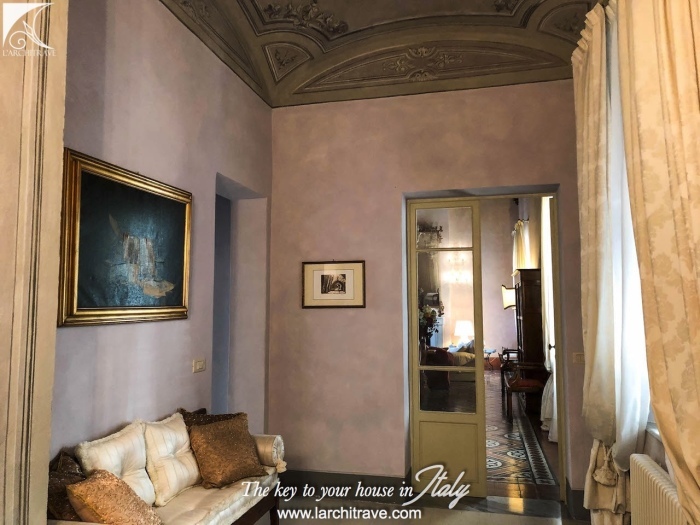 hall opening onto a private walled terrace/loggia, steps to a fully fitted kitchen, spacious cupboard room fully fitted with gallery, the master bedroom and further bedroom both with frescoe ceilings, a bedroom with mezzanine sleeping area, two bathrooms, further bedroom and bathroom and steps to the restored attic area with a large bedroom-sitting room and bathroom. 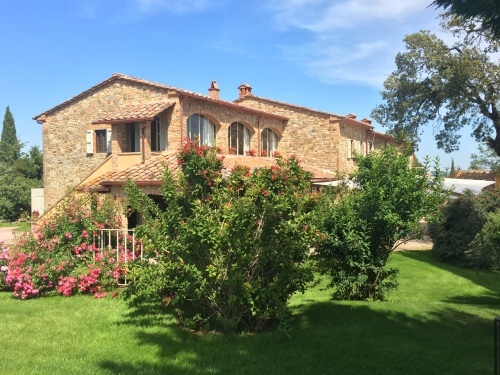 The property is complete with all main services. 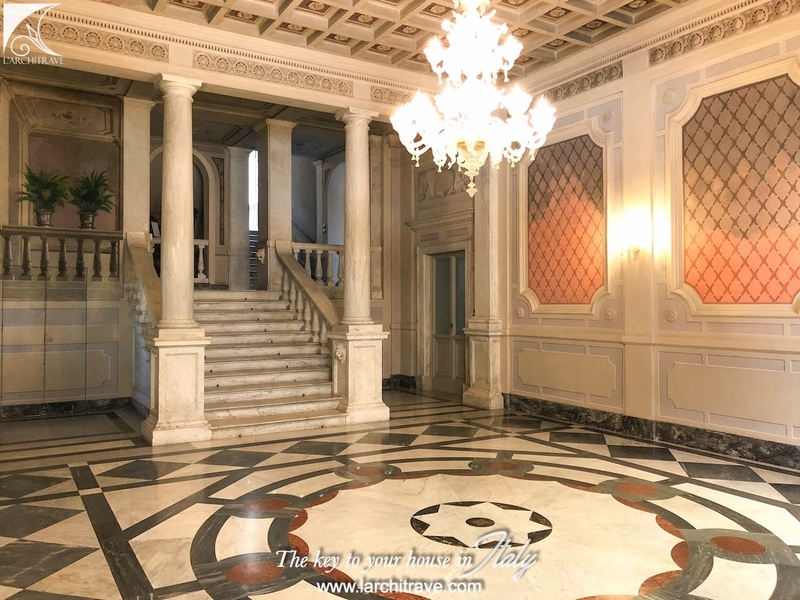 Offered in excellent condition having been fully restored over a period of 5 years and in compliance to the historical building codes. 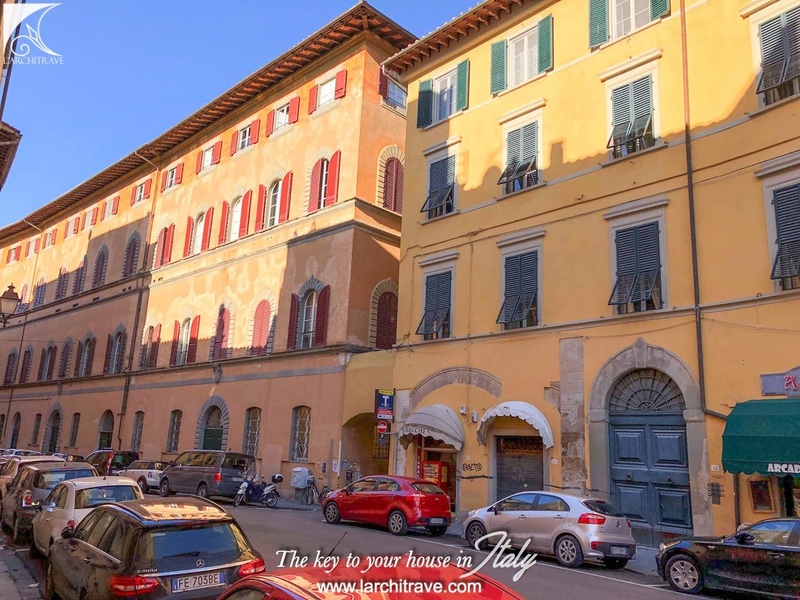 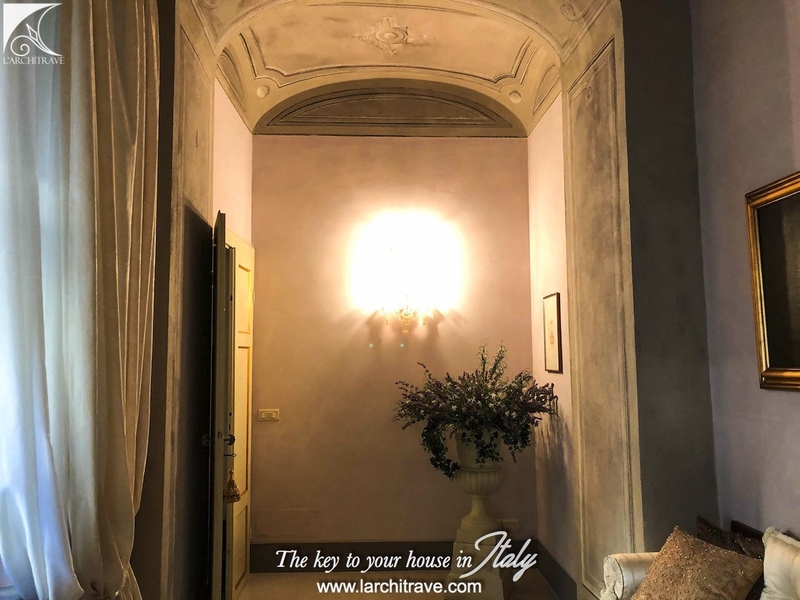 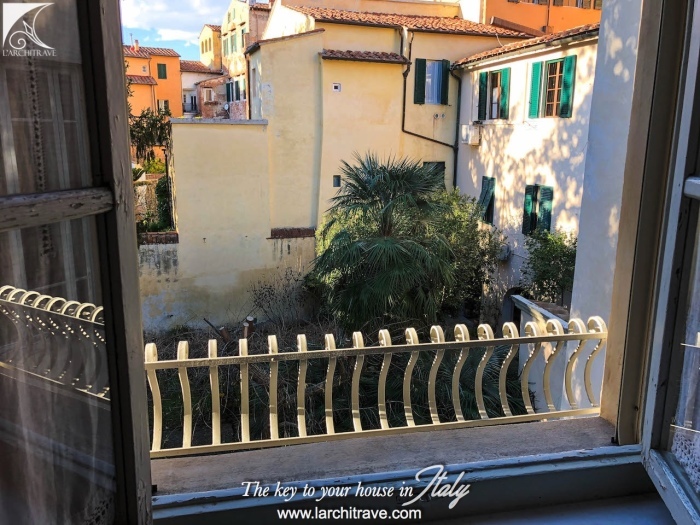 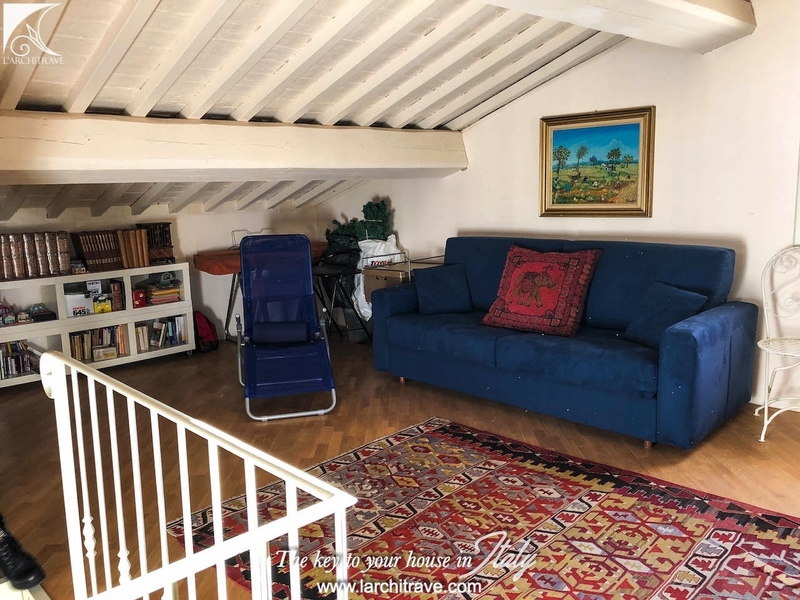 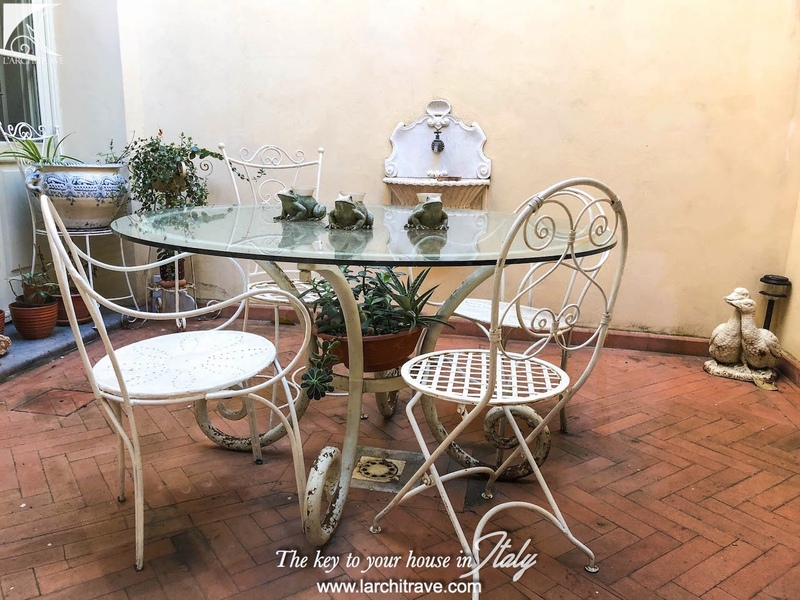 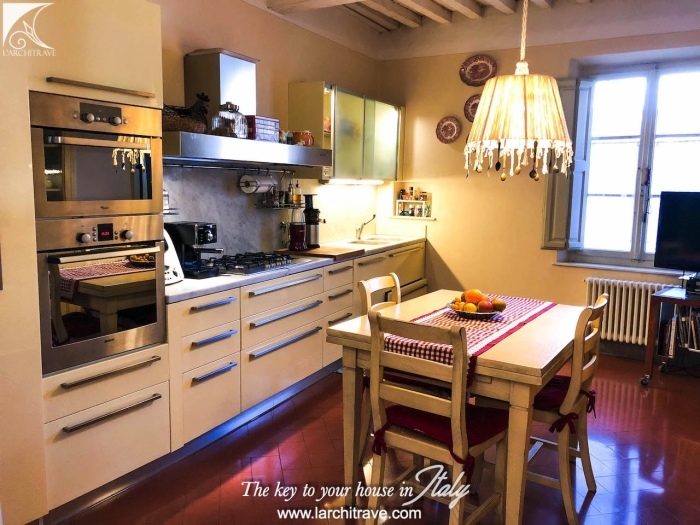 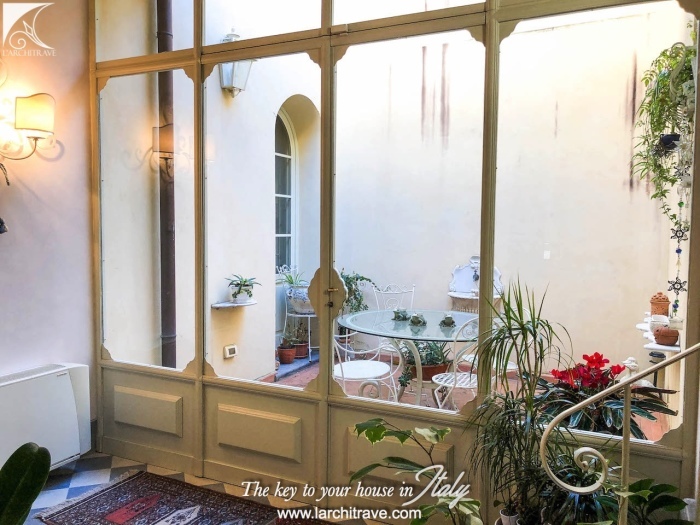 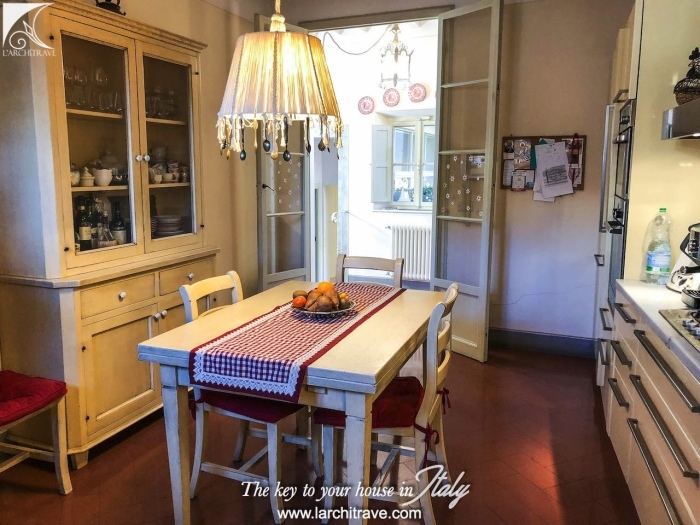 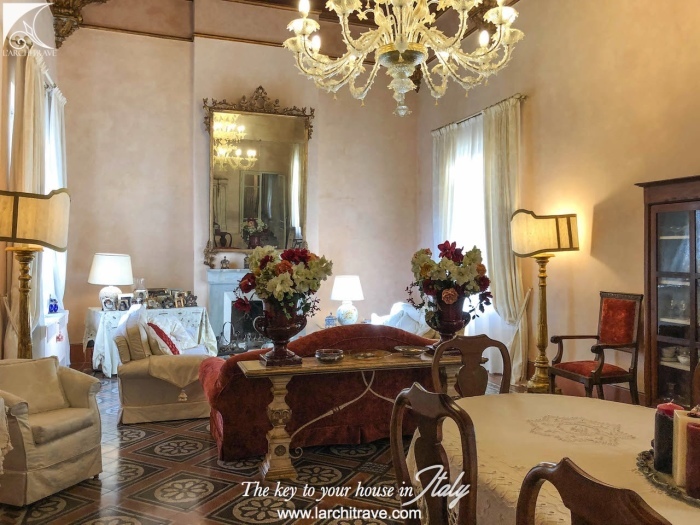 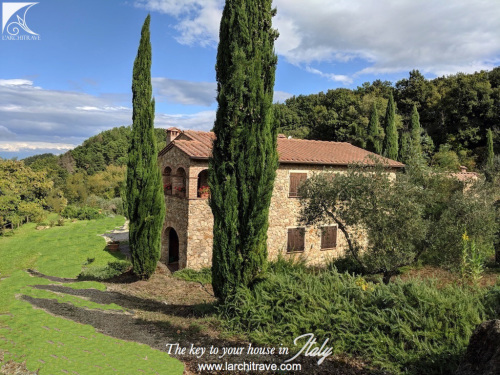 This luxury proeprty is in the centre of Pisa and a short walk from the bustling pedestrian shopping area, the river, chic Borgo Stretto, the university and Piazza dei Miracoli with Leaning Tower. 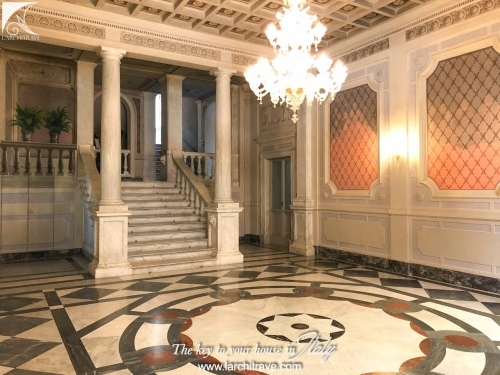 Unique opportunity to purchase a piece of history in such a prestigious and beautful building.